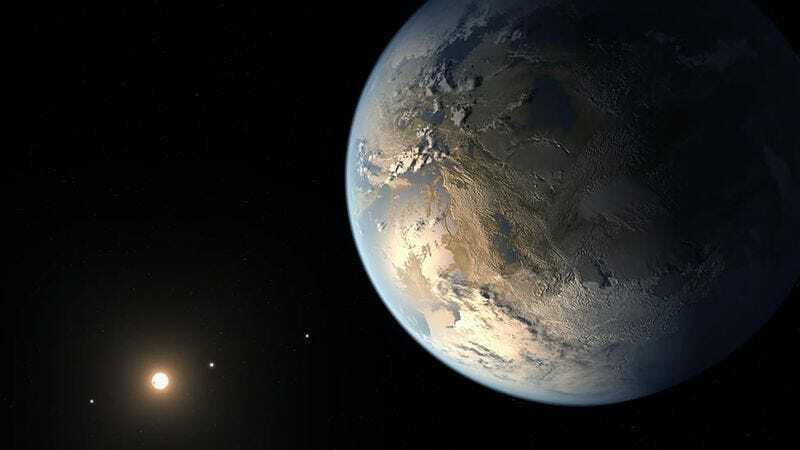 WASHINGTON—Noting that the celestial body lies within the habitable zone of its parent star and could potentially harbor liquid water, NASA officials announced at a press conference Thursday they have discovered an Earth-like planet located outside their funding capabilities. “Proxima b is located one star away from our solar system, or just about $50 billion outside of our current budget,” said NASA administrator Charles Bolden, who explained that the terrestrial planet, which may possess the right conditions for life to exist, is situated more than two and a half times the agency’s present fiscal allocation away. “This is an incredible discovery that suggests there may, in fact, be untold numbers of Earth-like planets out there beyond the limits of our financing.” Bolden added that with a considerable amount of determination, as well as some luck, he believes it may be possible to reach the planet within the next hundred funding proposals.